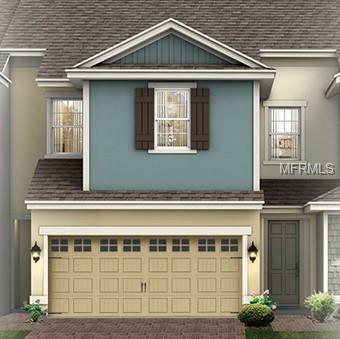 Own a brand new home in Windsor Square! The Washington has much to offer with its unique upstairs separation of the master bedroom, giving the appeal of two "wings". 42" Timberlake Tahoe espresso cabinets complement the open concept, and the covered lanai allows for outdoor space with low maintenance town home living. Schedule your appointment today!